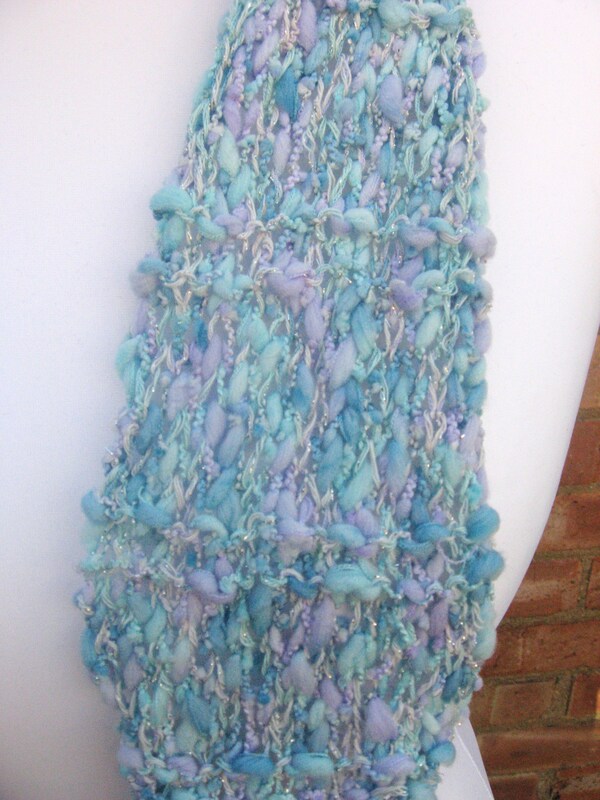 It’s a simple knitted pattern for a summer scarf using a textured yarn. I used Sirdar Medici Shade 0160, but you can use any textured yarn you already have. 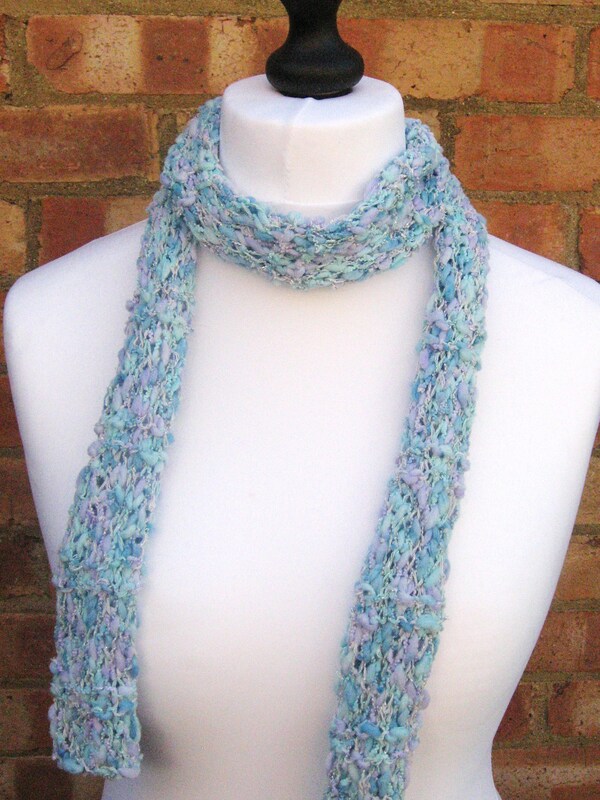 This is a simple stockinette stitch scarf showcasing the yarn in a quick-knitting pattern. The scarf will curl up along the long edges. I have a similar weight yarn for sale here that will work with this pattern. 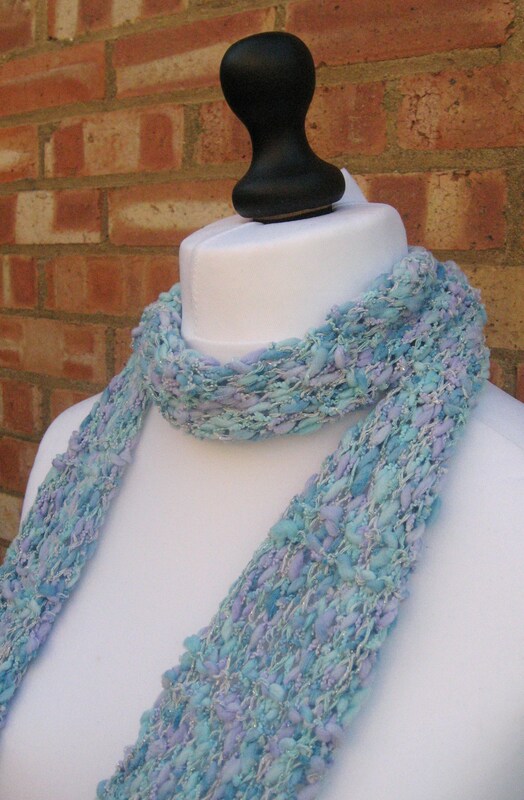 If you do make a scarf with my pattern, send me a photo and I’ll pop it up on here! *This pattern is Copyright to Looking Glass Designs (2013). 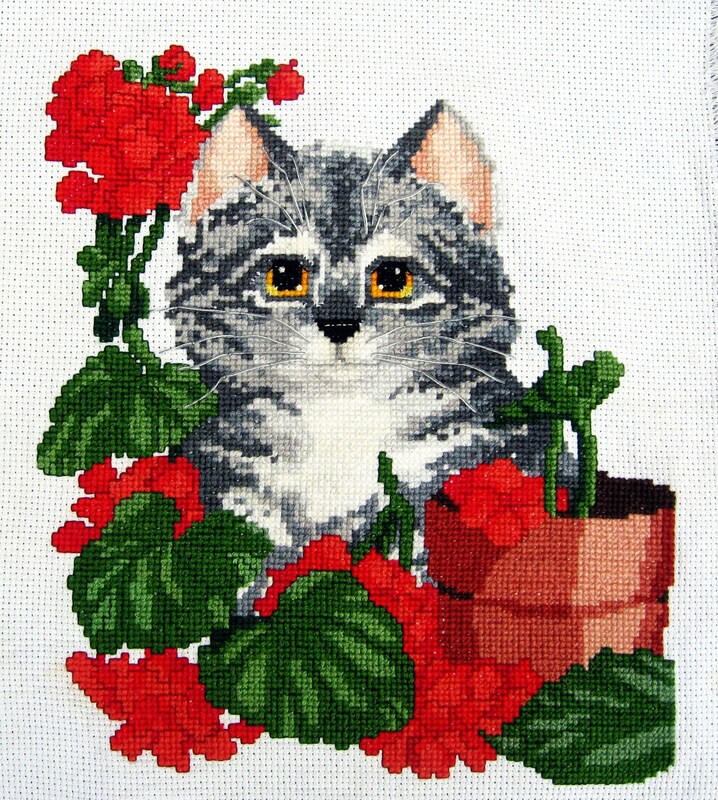 You have permission to sell the finished item from this pattern but rewriting, reselling, distributing, or copying the pattern itself is prohibited. Please include a link back to my etsy shop or blog in all sales/listings of the item. Thank you for your understanding and cooperation. The link takes you to Ravelry where you download the pattern. Just in time for a summer knit! Love the pattern it’s just what my niece has been asking for amazing . Where can I get this yarn ? Hi Anna – Unfortunately this particular yarn is discontinued. Look for a DK weight, textured, thick & thin acrylic yarn as a substitute.